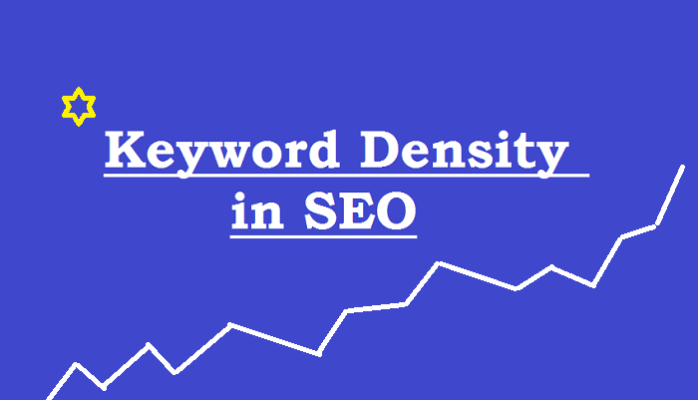 Keyword density in SEO is the percentage or times a particular keyword is used within the text on a page. As per the experts of SEO, a proper keyword density is a myth. It is essential to pay attention to the fact to see if the keyword exists within a text or not. As long as, a user is sure that keywords exist within the text or main body of the page, then they should switch their attention to other important elements, which can probably affect ranking of their page and bring out positive results. As mentioned earlier, there is nothing like ideal keyword density. The basic principle which can be followed is to keep using the keywords within the text body of the page. If the keyword is used once, it is often searched by the search engine and it seems to be a good sign for relevance of the page. It is even good to use the keyword second time, however, if these keywords become repetitive then it might have a negative impact on the ranking of business website. For business owners who are in the process of SEO, they can preferably take advice from the best SEO agency Melbourne who can guide them to the right methods and ways of SEO. Choosing Platinum SEO is also a good choice to make which can be helpful in achieving best SEO results. How can keyword density have negative impacts on a website? It is important to understand that content with constant repetition of keywords can turn a text from a piece of writing to a copy which is written by machine. This kind of writing can lead to loss of traffic for the customers and also high bounce rate. Also, when users try to deliberately replace some words with keywords it can again have negative impact on the text and also ranking of the site. Once we have understood that how important are the keywords and its density, the best thing to do is write quality text with the right set of keywords. The text or matter should have a natural feel and should not interfere within the main idea of content. If words used within the content does not interfere or falls out of the context, then the SEO or business owner should understand that they are on the right track of making a good ranking website. 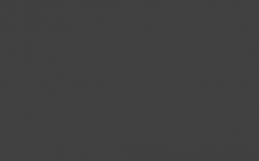 SEO agency Melbourne can be of great help for website owners in making choice of keywords relevant for the site. Such companies have various tools, with the help of which keywords are suggested and then appropriately placed within the site. Steps mentioned below can be followed for choosing keywords and ensuring keyword density is just perfect for top ranking of a site. Site name should be typed in the search field to see what competitor uses in organic search. Keyword analysis is also performed to find out the list of keyword of competitors. Further, they are chosen and used to enhance quality of content and also its ranking. The above measures if taken appropriately can have a great impact on the way a site looks and also how it is ranked on the web. However, in order to achieve this most important thing to do is choose a professional SEO company. 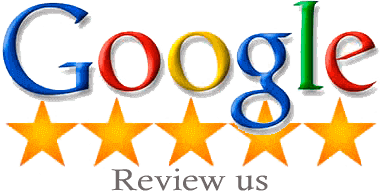 Platinum SEO https://www.platinumseoservices.com.au/ is worth giving consideration, as they are known for offering the most premium and reliable SEO services to customers which are result oriented and also appropriate to meet customer expectations.